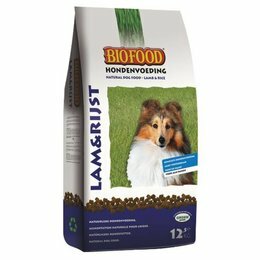 For a good health of your dog and / or cat and optimal digestion, balanced natural raw materials are necessary in there diet. 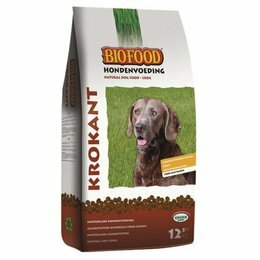 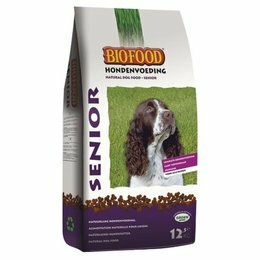 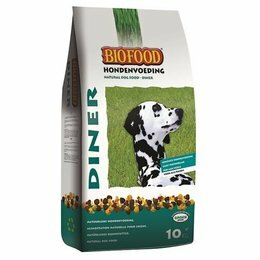 BIOFOOD dog and cat food contains the optimal daily amount of essential natural nutrients, including proteins, fats, carbohydrates, vitamins and minerals, which contribute to the good health of your dog and / or cat. 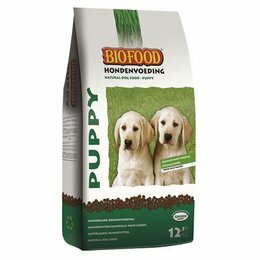 In addition to high-quality natural quality food, BIOFOOD has its own natural, tasty and complementary care products, including fats, supplements, snacks and tablets, as well as natural herbs and chew products. 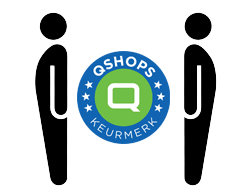 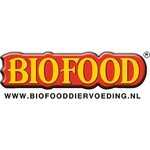 At Biofood the GREEN guarantee label guarantees a natural, safe and healthy end product, without chemical additives.